Re:creation, the company which first brought ride-on scooters to the UK, has appointed Bottle PR to handle its consumer comms following a competitive three-way pitch. The comapny is the developer and distributor of toys, games, creative play and gifts, including scooters, pocket money toys, LEGO licensed products and more adult-focused Monty Python and Stylophoneranges. 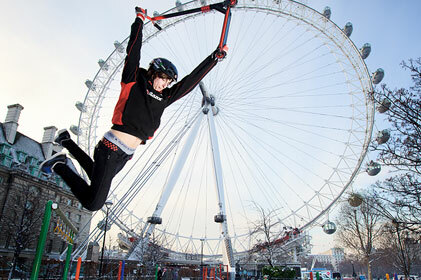 The brief will include media relations support on a series of UK product launches, including the Razor Graffiti Scooter. The agency is also charged with boosting re:creation’s brand awareness among its core audiences through national media.